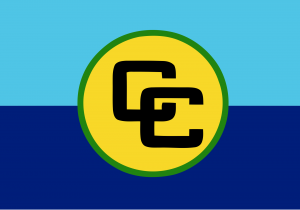 The Bahamas as a member of CARICOM also participates in CARICOM’s Council for Trade and Economic Development (COTED). The COTED is responsible for the promotion of trade and economic development of the Caribbean Community. While the COTED’s mandate includes overseeing issues arising under the CARICOM Single Market and Economy (CSME) of which The Bahamas is not a member and the application of the Common External Tariff of the CSME which The Bahamas does not apply, the COTED is also responsible for promoting and developing, in collaboration with the Council for Foreign and Community Relations (COFCOR), co-ordinated policies for the enhancement of external economic and trade relations of the Community.